This project plans to support a bicycle each for higher secondary education of 500 poor girls (6-12 std.) 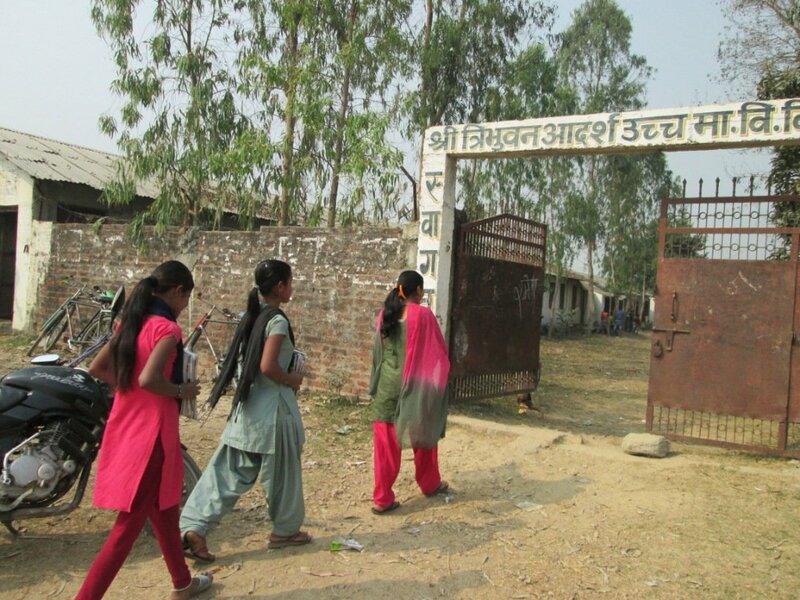 in southern Nepal where they are forced to walk at least 5-12 KM for nearest higher secondary school. A bicycle in hand, a girl is more secure on the way, regular in school, saves time & energy for better performance that help feel the gap of pass out percentage between boys and girls. 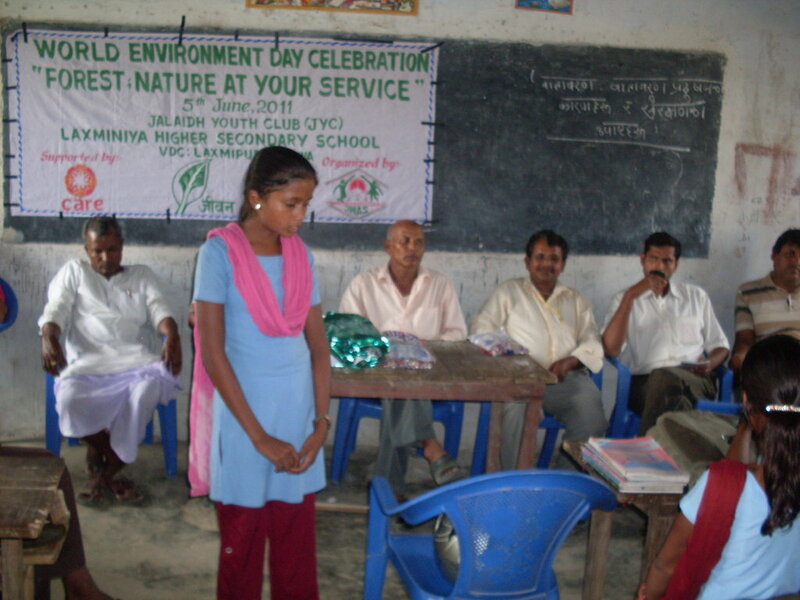 Her continuous engagement in school means less chances of her being victims of child marriage at home. Thousands of girls across Nepal do not continue their high school education & married earlier as the schools lie 5-12 KM far from their home. They become tired to walk the distance and feel insecure on the way as they are few in numbers. Due to this they are irregular and often late for school. 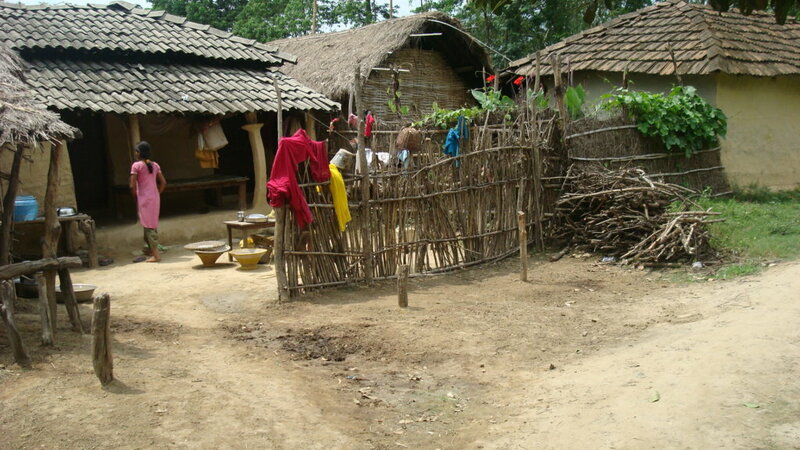 Expected to help with household chores, girls are often kept at home for various excuses while their brothers attend school. This project will help continue high school education of 500 girls of Dhanusha. 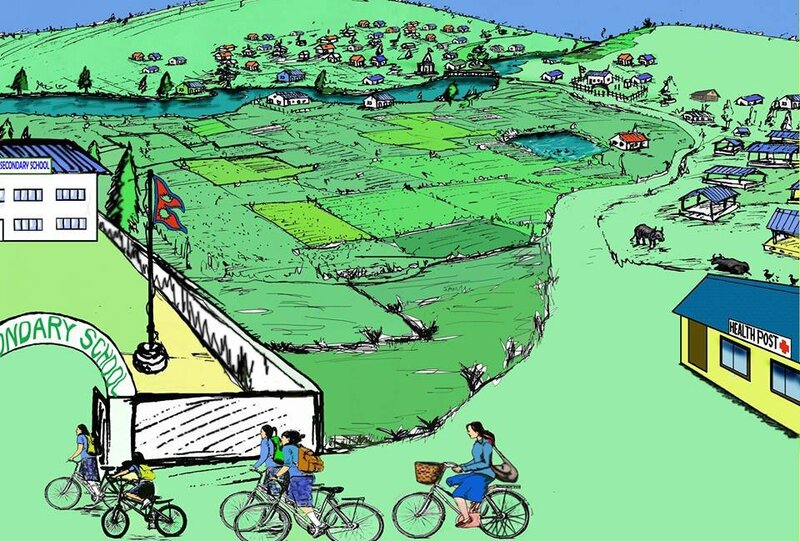 As an initiative to ending child marriage, this project will provide a bicycle gift each to 500 poor girls who are in 6-12th standard in government schools of one of the vulnerable areas, the southern part of Nepal. Additionally they will be provided with a school bag, air pump & common tools to repair their bicycle. A bicycle in hand, a girl is more secure on the way, regular in school, saves time & energy for better performance that help her continue her study further & avoid child marriage. This project educates 500 girls from poor and marginalized group to have higher secondary degree in school. Voices of girls in the typical male-dominated Nepali family are rarely heard and valued. A higher secondary level educated girl is matured & confident enough to decide about her carriers, marriage & her role in the house & the society. She can influence the family decision and even convince her parents what is best for her. Once a girl is educated & empowered rest she will do all alone.